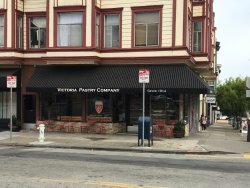 Restaurants near Victoria Pastry Co. 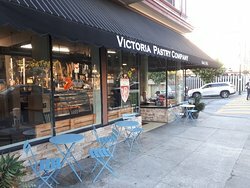 Things to do near Victoria Pastry Co. The best cookie I've ever had was here: almond paste cookie. I'm shipping a bunch whenever I get married. Seriously...they are amazing. There are 3 kinds, but I fell in love with the one with powdered sugar. Seriously, anything here. Anything. Italian cakes and pastries are the best! 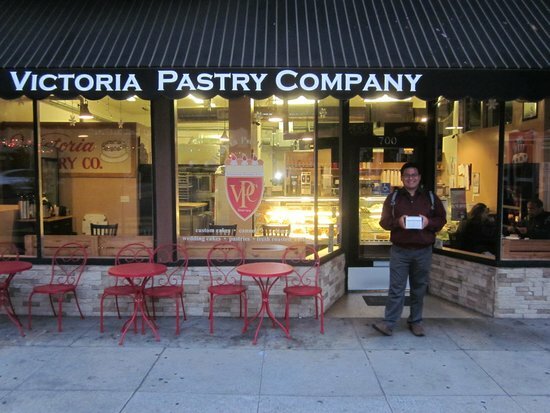 Our family have patronized Victoria Pastry for 3 generations! 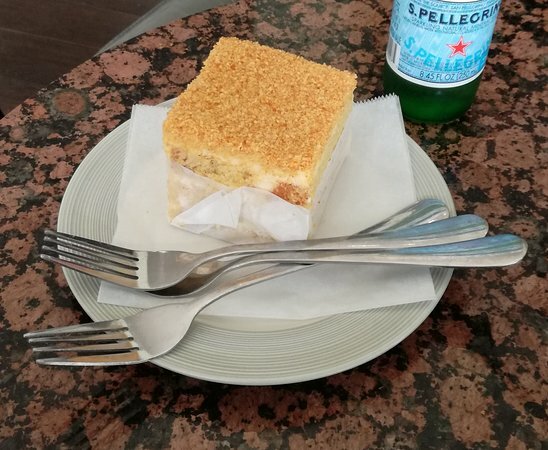 They consistently have outstanding Italian cakes i.e St. Honore and pastries made fresh hourly in the morning! You have to come by when in-town. This is not your average piece of dessert!! 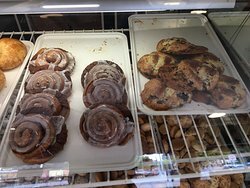 Just by walking by the bakery, one can smell the aroma of baked goods. Espresso was authentic and strawberry cake was freshly made and delicious. They have a few tables outside of the bakery. Worth trying. Had a wonderful cake with cream and chocolate over the top. Fairly priced. You can have coffee as well on the spot. Biscotti melts in your mouth. 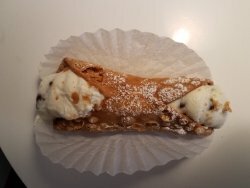 They have a wonderful selection of cookies, cannolis and beautiful cakes. 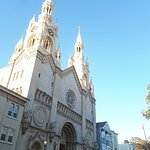 A must while you visit Washington square in north beach. 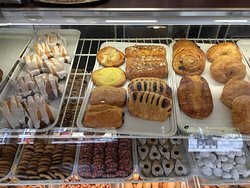 Get quick answers from Victoria Pastry Co. staff and past visitors. I want a Princess Cake for tomorrowSept 26th for my daughters bday the 26th. She is turning 37 . I wnt a rum filling.